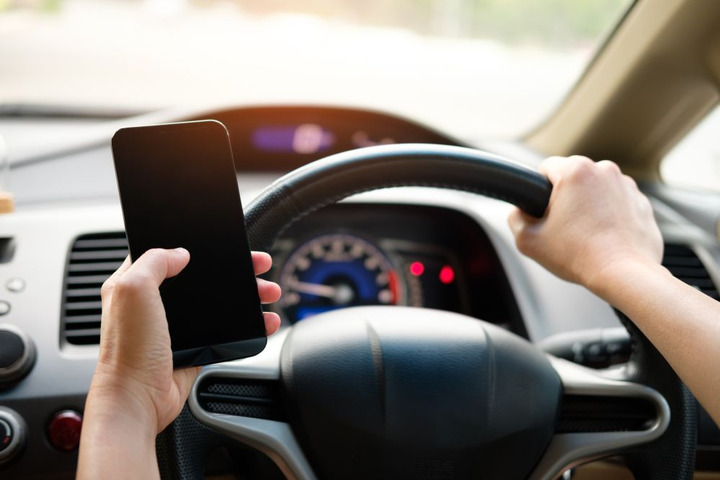 Smith County's driver policy prohibits cell phone use. Smith County, Texas, has approved a new driver policy that requires motor vehicle record checks for employees who drive fleet vehicles; prohibits cell phone use, including hands-free devices; and limits take-home vehicles if drivers live more than 15 miles outside the county border, the Tyler Paper reported. This policy is just one of the series of changes being made by Bryan Reynolds, the county’s first-ever fleet administrator. Reynolds was hired earlier this year to manage the newly formed Vehicle Equipment Services Department, which oversees 350 vehicles and equipment. Reynolds has also created a plan to reduce average vehicle age and mileage, and elected officials have approve the purchase of a new fleet management software, the newspaper reported.